Hjem » Limprodukter » Dobbeltsidig tape » Scor-Pal; Scor-Tape 1/8"
Premium double-sided adhesive that is perfect for cards, boxes, glitter, embossing, scrapbooking, foils, ribbon, origami, iris folding, micro beads, and much more! Tape is acid free and heat resistant. 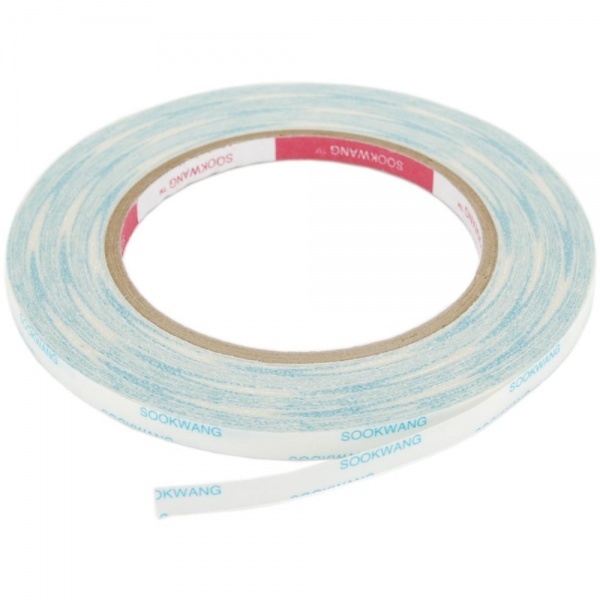 This package contains 27 yards of .125 inch wide double- sided tape. Imported.